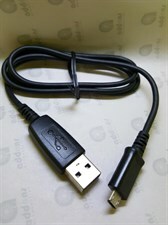 Pantech 2.0Amp High-quality and portable, the Pantech Micro-USB Charger is a perfect replacement or spare charger. 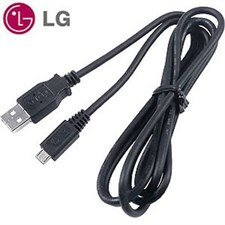 Made with compatibility in mind, the Pantech charger head connects via a standard USB 2.0 port, enabling you to charge any device that connects via USB. 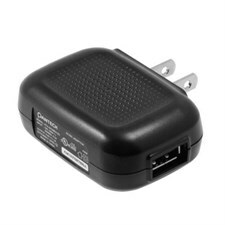 The Pantech charger has a built-in IC chip, preventing overcharging and shorting, and automatically adapts to meet various voltage requirements throughout the world, making it perfect for travel use. 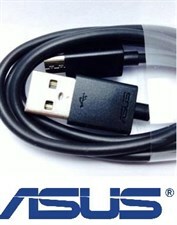 5.adapters with full and stable 1A rated current. 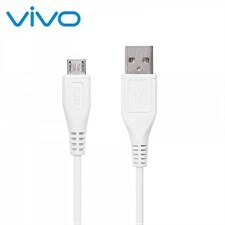 6.This Belkin is standard quality.our adapters will works pefectly. 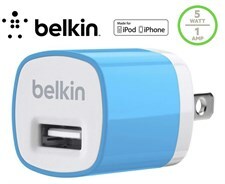 7.This Belkin adapters will protect our charger cable/device be in safety and full charged. 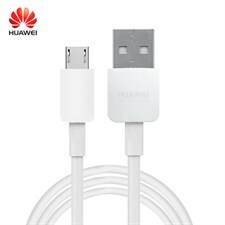 HUAWEI Original Fast Micro USB Data Cable Support 5V / 9V2A Quick Charging . 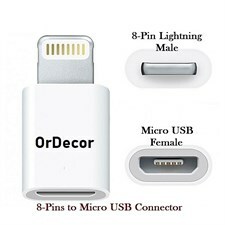 Use this adapter to connect an iPhone, iPad or iPod with Lightning connector to a micro USB cable to sync and charge, or to a compatible micro USB charger to charge your device. 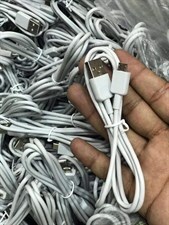 The Lightning to Micro USB Adapter lets you connect an iPhone, iPad or iPod with Lightning connector to a standard micro USB cable.